Fast Pair Bluetooth pairing is a breeze with Google's new standard. IP rating The Tarah retain the rated water resistance of the more expensive X4. Simpler Assistant access Double tapping play/pause calls up the Google Assistant. It makes more sense than the long press used in previous models, since that's also how you turn the headset off. Fun color options The Nimbus Gray/Jade model is where it's at. Another proprietary charger Like Jaybird's other recent offerings, the included charger is made for the Tarah and nothing else. Battery life The Tarah are rated for six hours, but they made it just past five in my testing. Price These feel like they should be more than $30 cheaper than the X4. At first blush, you could be forgiven for mistaking the Tarah for the X4: same fin design to hold the buds in place, same remote placement, same Jaybird-branded cinch. But when you look closer, the differences become apparent. The cable is thinner, the remote has a sort of rubbery coating, and those trademark fins aren't quite the same. 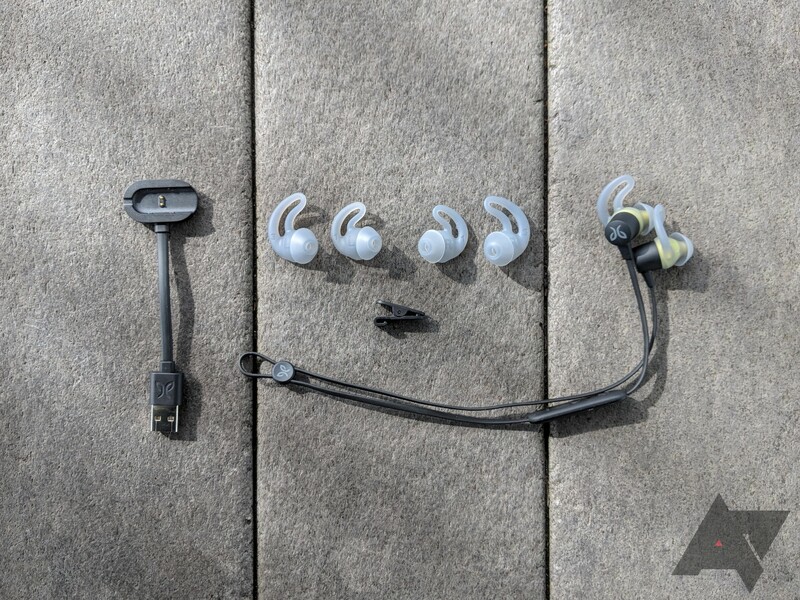 They serve the same purpose, but they're attached to the silicone tips on the earpieces (Jaybird calls these combo pieces eargels, which I don't appreciate), so you can't swap one part without also switching out the other. That's no big deal as long as one set fits your ears, but there are sure to be some people who need, for example, a bigger fin and a smaller tip. They're out of luck. 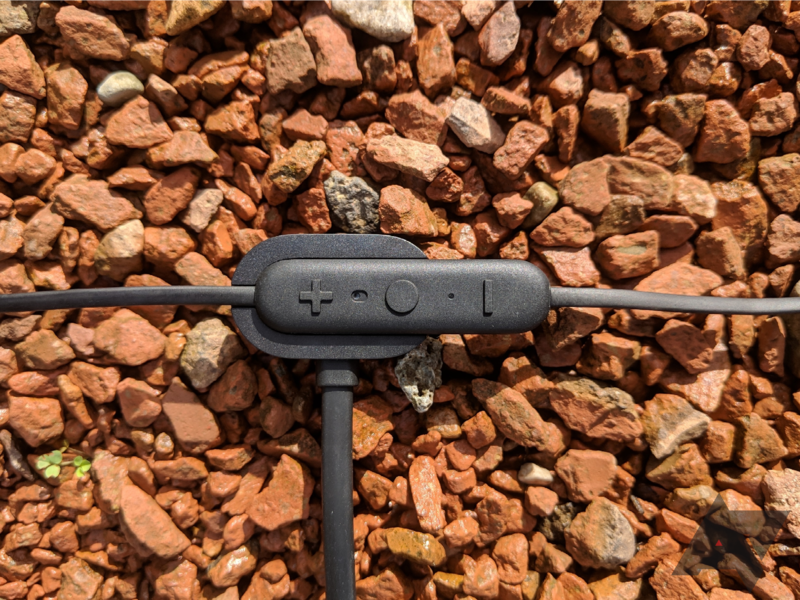 This tweaked design also means you're not able to loop the cable up over your ear the way you can with other Jaybird buds. These color combinations are pretty slick. You can get the Tarah in three color combinations: Black/Flash, Solstice Blue/Glacier, and Nimbus Gray/Jade. The blue and gray sets are fun and less subdued than the finishes Jaybird generally offers. The remote on the Tarah has the same three buttons as all of Jaybird's other earbuds, and they serve the same purposes. Play/pause also controls the headset's power and answers calls, while the volume keys can skip tracks with a long press. The Google Assistant is accessed by double tapping play/pause, a departure from the previous long press method. I actually like this change; it makes more sense than having different functions mapped to each of three different press lengths. Like the X4, the Tarah are IPX7 certified, meaning they can officially handle some moisture. You can't swim in them, but they're safe for jogging in the rain. The Jaybird app is compatible with the Tarah, and it's still handy and simple to use. You can choose from several built-in sound profiles, pick from ones other users have created, or make your own, tweaking different frequencies on a graph as you see fit. The process isn't quite as seamless as on other Jaybird models, though; as I was manipulating the equalizer, changes to the sound profile were somewhat delayed, and the volume would sometimes briefly jump, which never failed to startle me. Compared to Jaybird's other offerings, the Tarah's included accessories are scant. You get the charger (yet another proprietary full-size USB dongle), three sets of silicone eargels, a shirt clip, and that's it. You won't find a carrying case or the malleable foam tips the X series ships with. The new eargels just don't fit me very well; the pre-installed medium size was easy to push too far into my ears, while the next size up was a little too big. Proprietary chargers are bogus, but I like this design more than the X4's. In my review of the X4, I came away pleased with the sound quality the low-profile buds offered. That isn't really the case here. While the Tarah sound okay, overall, music has a slightly brittle quality to it, without much of the satisfying bass the X4 offer. When boosted with the Jaybird app, though, treble is infinitely more prominent than in the X4; maxed out, high frequency tones are absolutely piercing. Call quality is fine, too. I didn't have a problem hearing callers, and they heard me well enough. The position of the microphone can still cause some problems if you're moving around or in a noisy environment, though. No — at least not at this price. 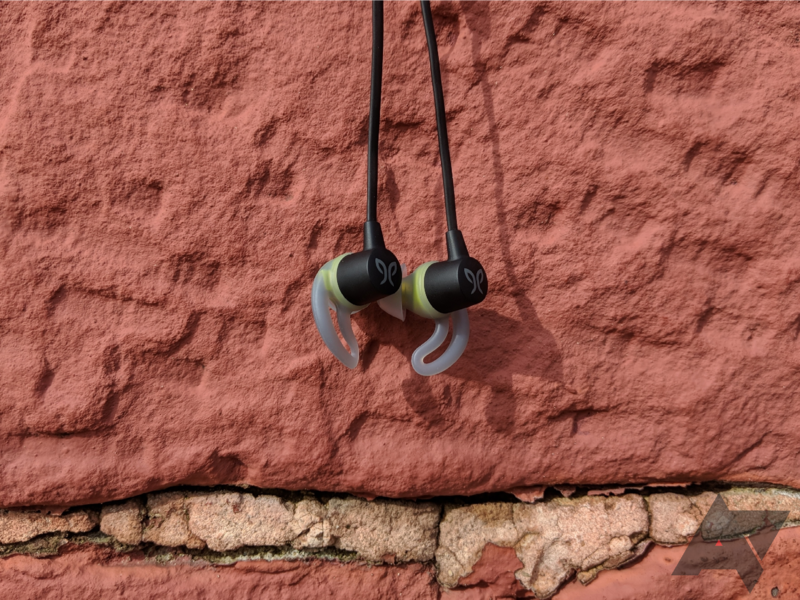 Jaybird positions the $100 Tarah as an entry-level offering for people trying Bluetooth audio for the first time, and while they are cheaper than the company's flagship X4, it's not by much. The Tarah's battery is supposed to last six hours on a charge, a 25 percent reduction from the X4. In my testing, they made it through five hours and 13 minutes of continuous playback at medium volume. 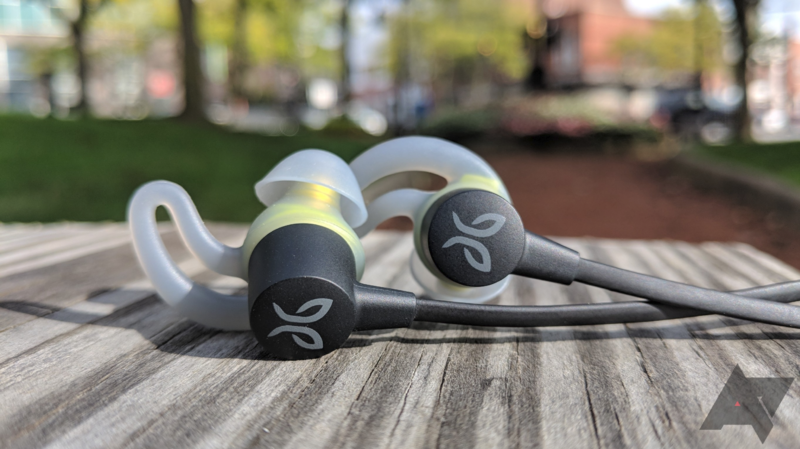 For as small and light as they are, that's not terrible, and it's not hard to believe they'd make it a week of normal use, but it's still disappointing that they can't reach Jaybird's target playback time. Charging them is still a pain, too — like the X3 and X4 before them, the Tarah use a proprietary clip that plugs in using full-size USB. I actually prefer the design of this charger; when attached, the Tarah's cable runs perpendicular to the dongle. It's a neater setup, but single-purpose chargers are still bad. That new design also means you can't top them up with any older Jaybird chargers you may have around. One cool perk is that Tarah headsets purchased (or updated through the Jaybird app) after November 28 support Google's Fast Pair, which lets you pair the buds with your phone without futzing with Bluetooth settings. Just hold the power button until the headset enters pairing mode, and you'll see a notification on your phone asking if you'd like to pair. Tap it, and that's it — you're ready to go. It's considerably simpler than pairing most headsets, and I sincerely wish all Bluetooth devices worked like this, but the feature isn't unique to the Tarah — Libratone's Q Adapt headphones, the Bose QuietComfort 35 II, and the Pixel Buds all do it, too, and there'll be more in the future. I'm just not sure who the Tarah are for. To save $30, you're sacrificing sound quality, battery life, and accessory selection. Doesn't sound like a good deal to me. If you can snag 'em at a hearty discount. Under just about any other circumstance. If you're on a budget, check out the Plantronics BackBeat Fit 350, which offer many of the same perks as the Tarah for $79.99. I'd be comfortable recommending these at $70 or maybe even $80, but with similar products available for less and a materially better option just $30 away, there's no real reason to buy the Tarah. 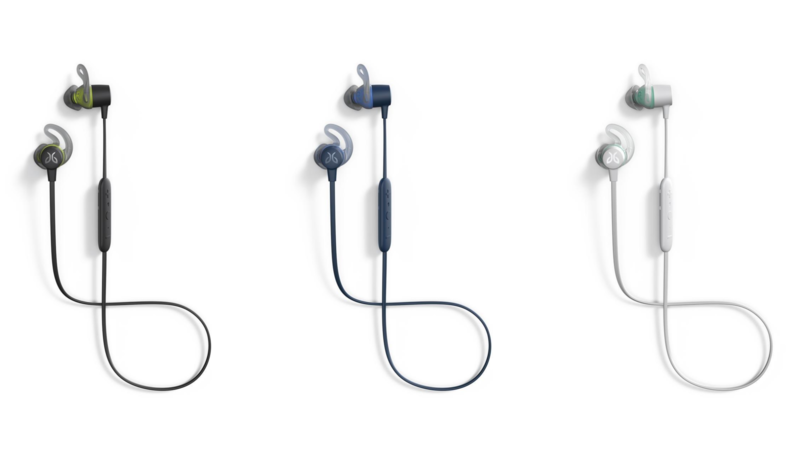 You're likely to hold onto a pair of pricey Bluetooth earbuds for at least a couple of years, and a hundred bucks is hardly an impulse buy for most people. Skip a meal out and get the X4 instead.